Steve Wynn managed to strike out twice, with the same woman! 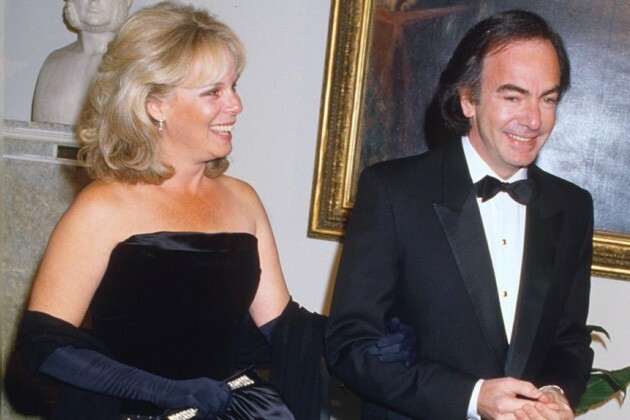 Wynn divorced Elaine Wynn, for the second time in 2010, costing the billionaire $741 million! 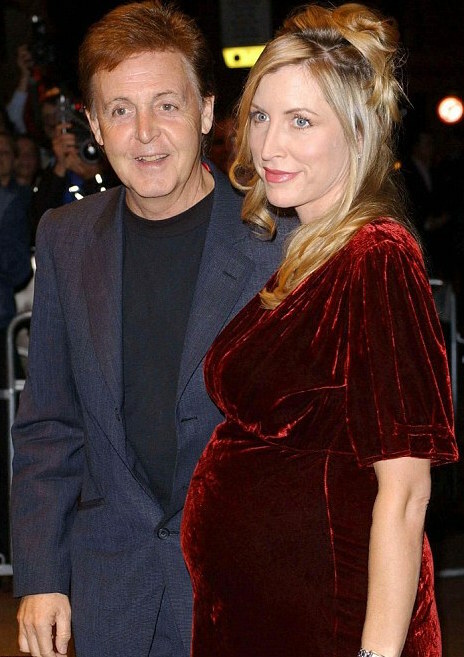 Paul McCartney and Heather Mills celebrated their marriage with a $3.2 million wedding in Ireland, he probably wasn’t thinking that he’d be spending a whole lot more than that dissolving it. McCartney had to pay her $48.6 million settlement.